For a better view click drop down arrow in side bar , Then click LIST and then the Month in the side Bar. 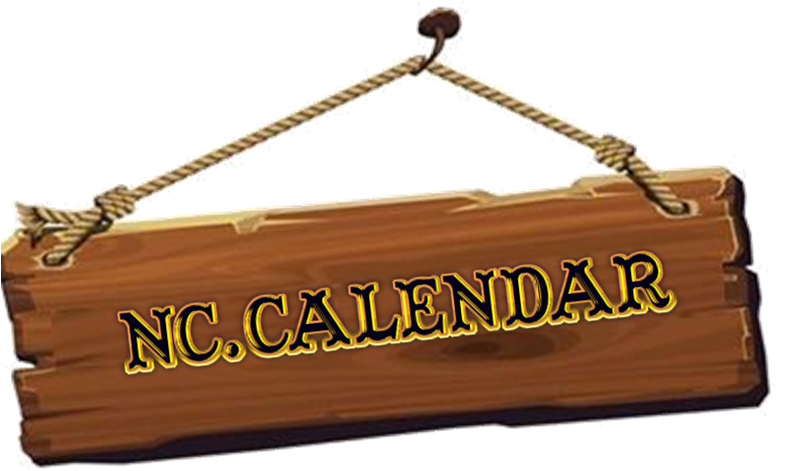 Other Ranger Calendar’s around NC. 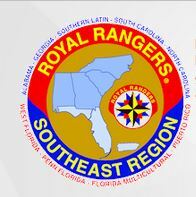 There are nine Districts within the Southeast Region Royal Rangers. 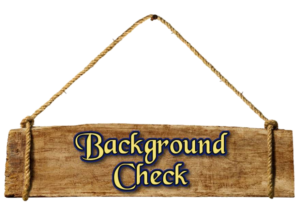 Links are below Check out there Calendar’s.